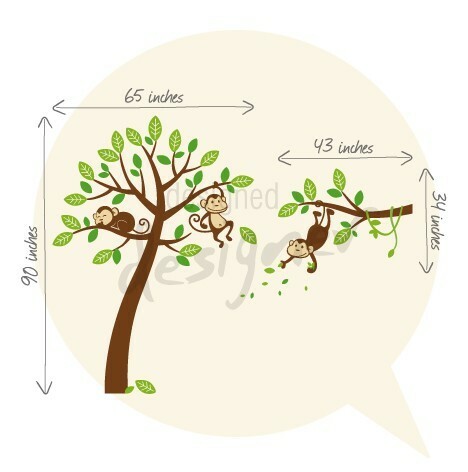 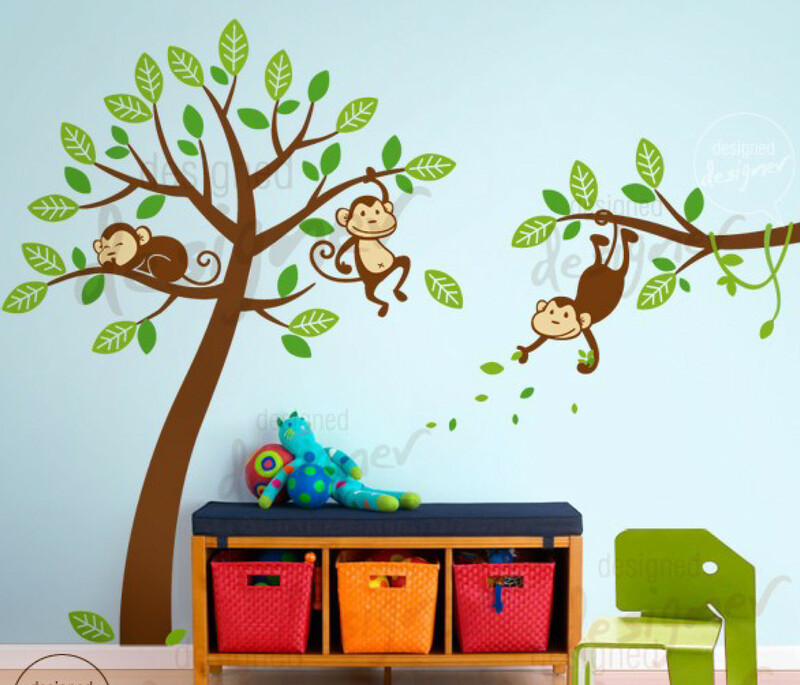 Three Monkeys Up a Tree Wall Decal-Wall Sticker - Leafy Dreams Nursery Decals, Removable Kids Wall Decals-Stickers SALE NOW ON! These three cheeky monkeys are playing cheerfully amongst a beautiful leafy, jungle tree and branch. 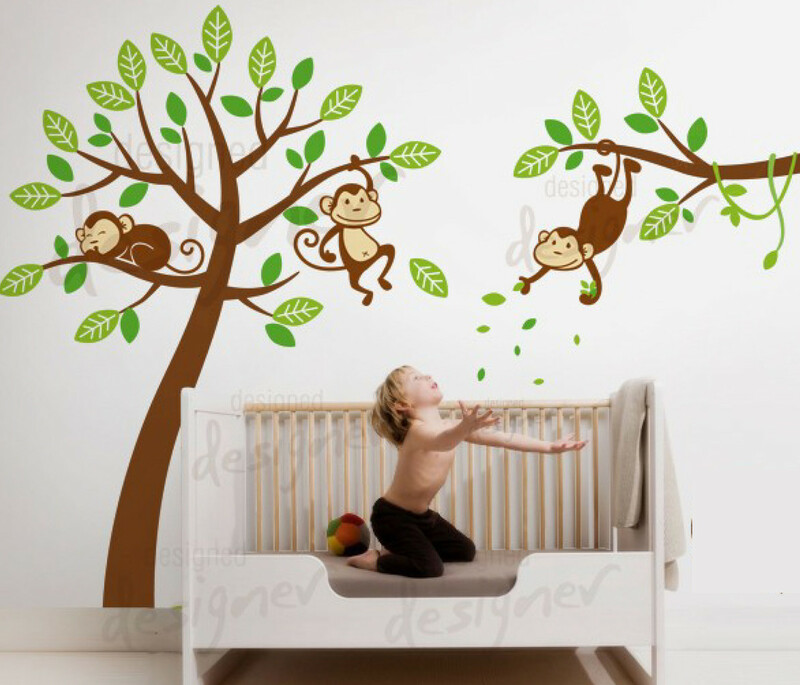 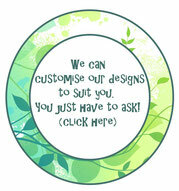 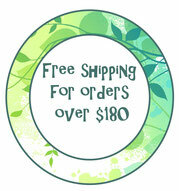 - Easy to follow instructions and a test decal are included.